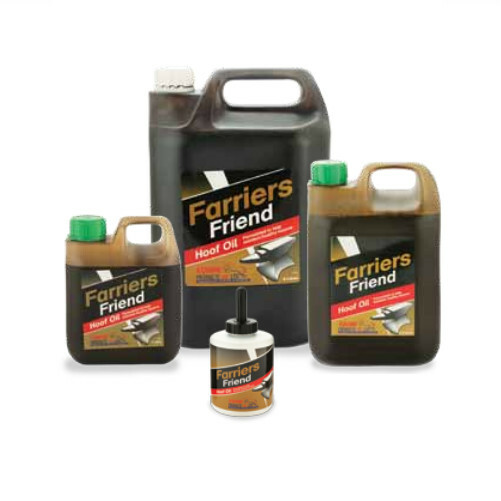 Equine Products UK Farriers Friend helps to provide sound, healthy hooves throughout the whole year. It is made up from a traditional blend containing natural mineral oils and waxes, which improves water resistance in wet conditions and aids elasticity and moisture retention in hot, dry conditions. Natural waxes, Pine tar, Mineral oil. Apply to hoof wall, sole and frog with hoof oil brush. There are currently no questions for Equine Products UK Farriers Friend for Horses - be the first to ask one!